Bailey knows how to mix up a cowboy hat. 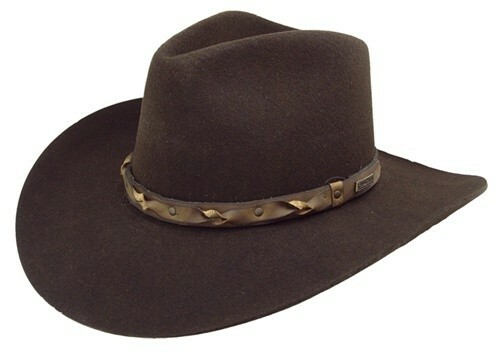 The Navarro is a cowboy hat that has an Australian outback style that will definitely add a little something different to your hat collection. 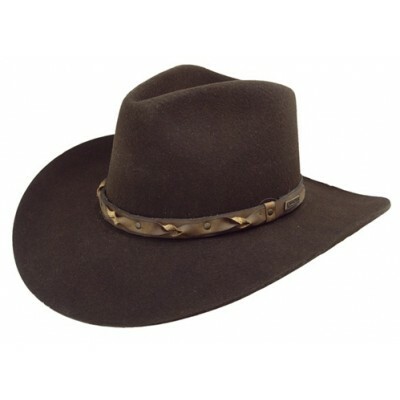 The brim is bent down in the front to add a side of mystery to your personality so you still maintain a tough guy look while looking great! Available in Black or Sudan.